I've done many mitochondria isolation in liver and it works. So, I just wanted to know if there is a difference in mitochondria isolation in the heart. Hello. I have contacted the laboratory regarding differences between mitchondria isolation in the heart and they have said there is not many differences. Mitochondria preparations are typically better from the heart (purer and higher yield).Heart contains about 30% mitochondria to begin with. Dissection and homogenization are critical because the muscle is not a soft tissue. Buffers are the same. Please let me know if I can be of further assistance. I think my mitochondria isolation is not ok. And I want to know if you have any protocol for that. Then, ab128568 and ab22604 are applicale to liver sample? 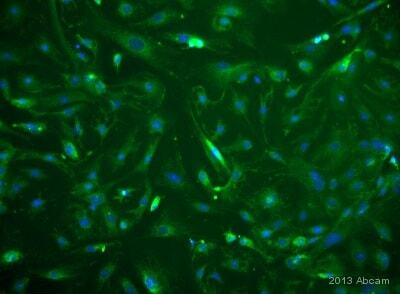 Yes, I can confirm that for both of these antibodies liver samples are a good positive control. 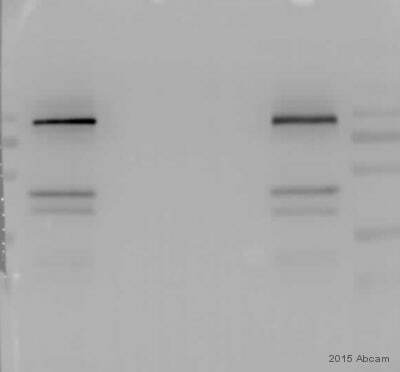 ab22604: This antibody gave a positive signal in Human, Rat and mouse liver tissue lysates. https://www.abcam.com/index.html?datasheet=22604 (or use the following: https://www.abcam.com/index.html?datasheet=22604). https://www.abcam.com/index.html?datasheet=128568 (or use the following: https://www.abcam.com/index.html?datasheet=128568). I wish your customer good luck with their experiments.